Access All Areas members have a great collection of logo mockup templates to download this week, courtesy of Artem Bulbfish from Bulbfish Design. 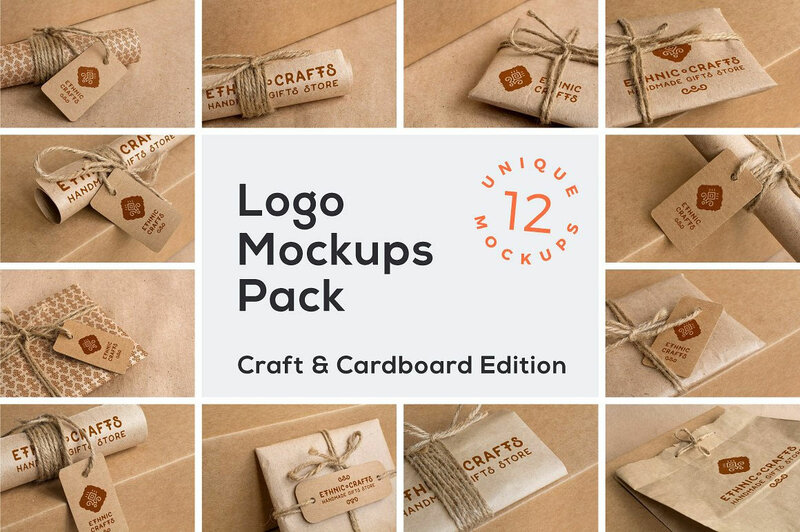 This Craft & Cardboard edition features 12 high quality, easy to use mockups based on real photos, giving you a realistic and stylish way to present your creative logo designs. 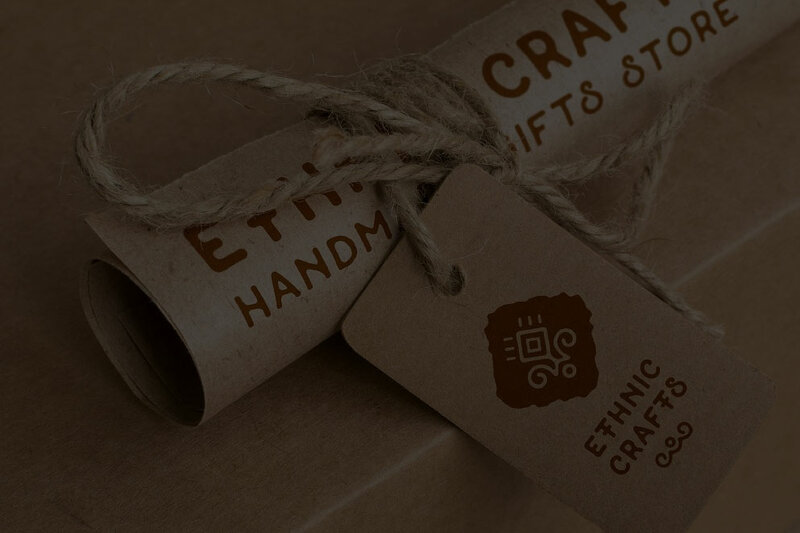 The templates include cardboard labels and brown packaging paper in a variety of layouts, all high resolution files with detailed textures. Artem Bulbfish is a freelance designer specializing in identity and graphic design. Artem also provides a range of high quality mockup templates in his Bulbfish Design Creative Market store that designers can use to showcase their own work, covering popular items such as stationery, notepads and tote bags. Each of the 12 mockup templates in this Craft Edition pack provides easy and fast editing with Smart Objects in Adobe Photoshop. Edit the artwork and customise the appearance via the well organised layers to have your own design realistically applied to these paper and cardboard objects. Thanks to Bulbfish and thank to you, too, Chris!